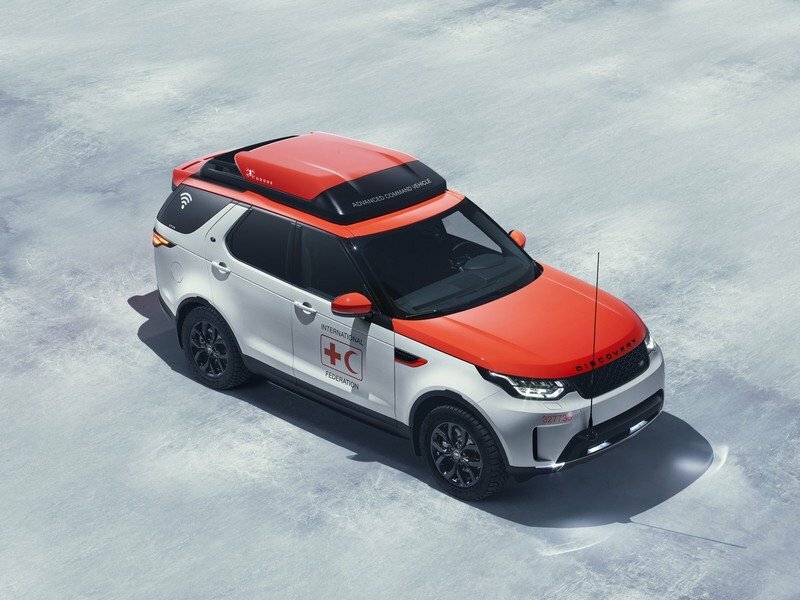 Land Rover has debuted its latest special concept vehicle designed specifically to help rescue workers in the Austrian Red Cross. 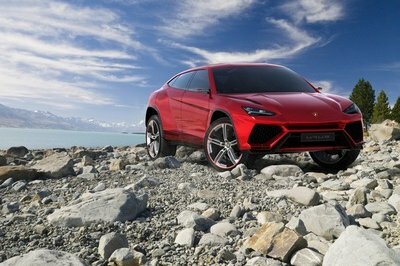 It’s called Project Hero, and it made its debut at the 2017 Geneva International Motor Show. 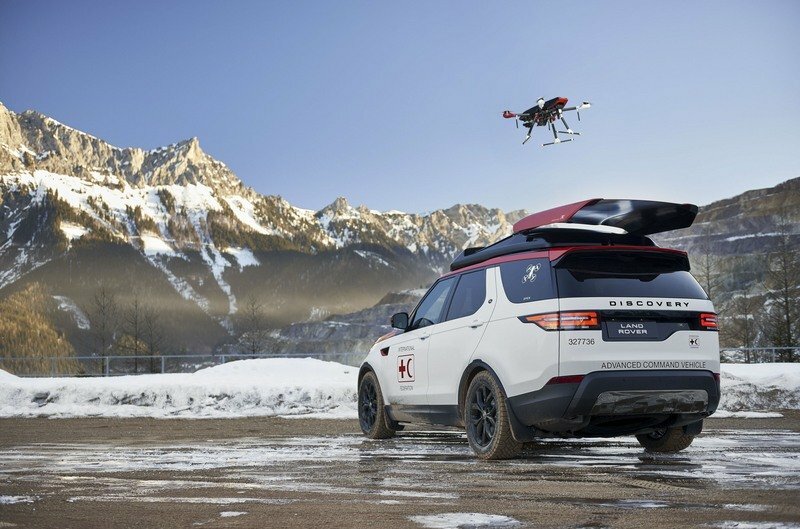 Based on the new 2017 Land Rover Discover, this all-terrain SUV is fitted with some unusual equipment, including a roof-mounted drone. The Project Hero Discovery will be stationed in Erzberg, Styria at the Austrian Red Cross training center. It will also spend time in Vienna during its 12-month mission. The Discovery, along with its onboard equipment, will be used to develop new techniques for rescuing survivors of natural disasters like earthquakes, heavy snow, and floods. 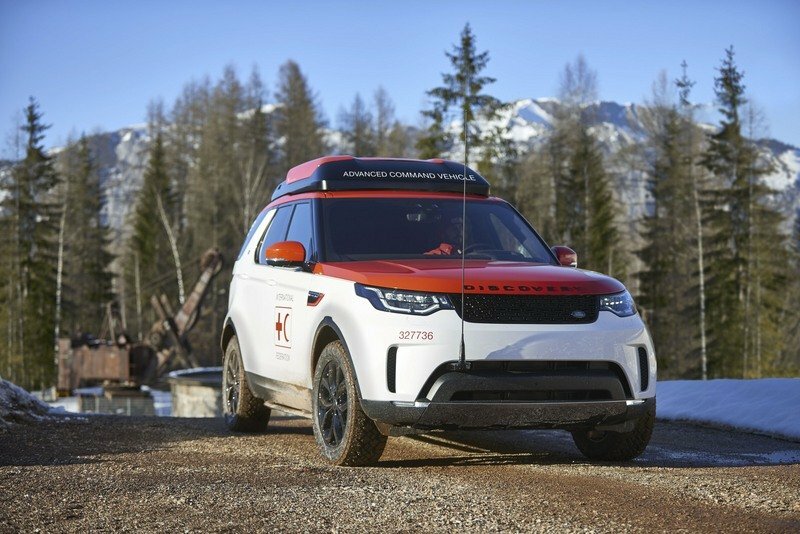 Keep reading for the full details on the Land Rover Discovery Project Hero vehicle. What Make is Discovery Different? 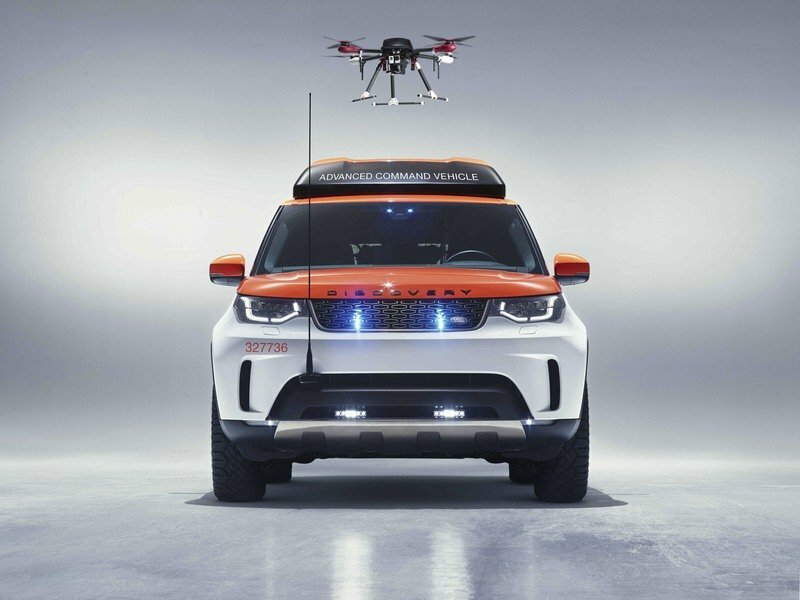 The Project Hero vehicle is based on a stock 2017 Land Rover Discovery. 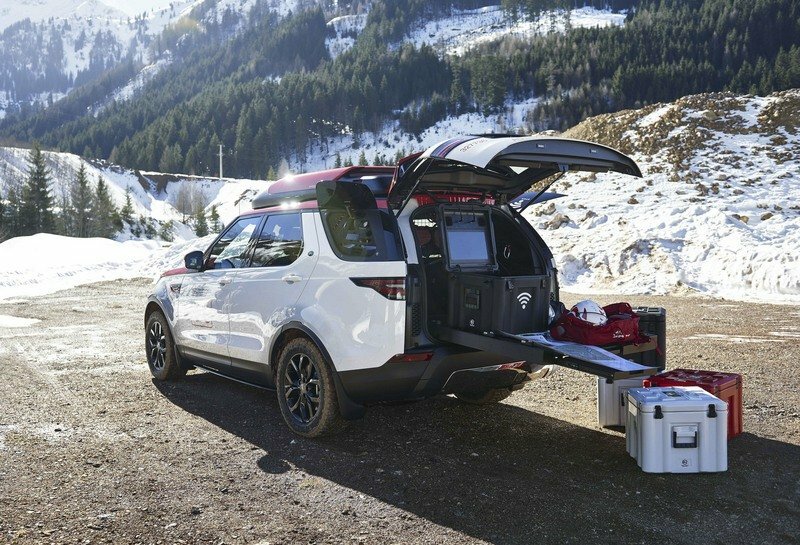 The team at Land Rover’s SVO department then modified the Discovery to include some one-off recovery gear and special tech features designed to spot and rescue survivors in rough terrain and inclement weather situations. Obviously, the Discovery is a hardy off-roader to begin with. 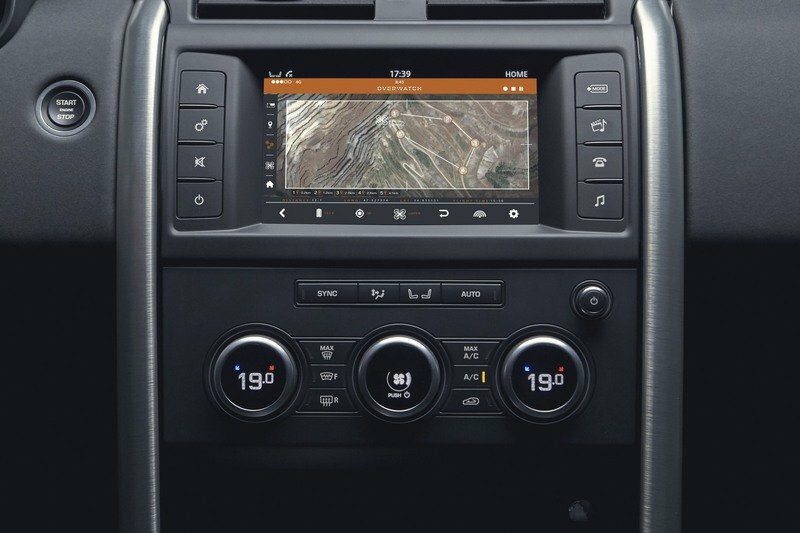 It features a full-time 4WD system, Land Rover’s Terrain Response 2 traction management system, locking differentials, hill decent control, and an adjustable air suspension. The SVO team did add a set of meaty Goodyear Wrangler DuraTrac tires for added grip. 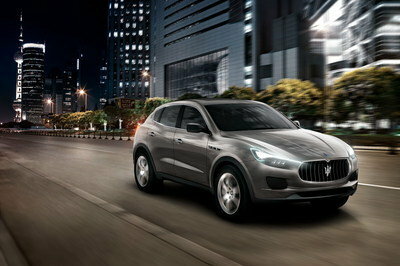 This particular example is powered by Land Rover’s new 3.0-liter TD6 V-6 turbodiesel. 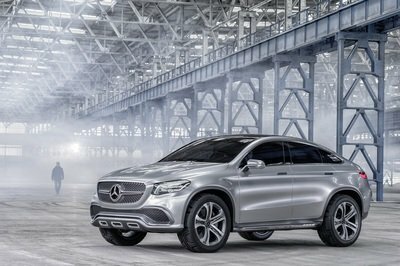 The intercooled engine makes 254 horsepower and an impressive 443 pound-feet of torque. 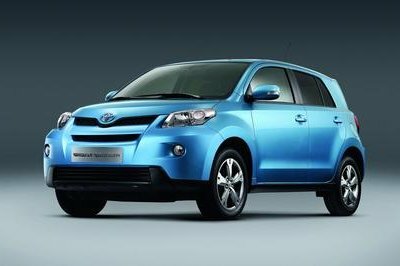 Power is routed through a ZF eight-speed automatic transmission. 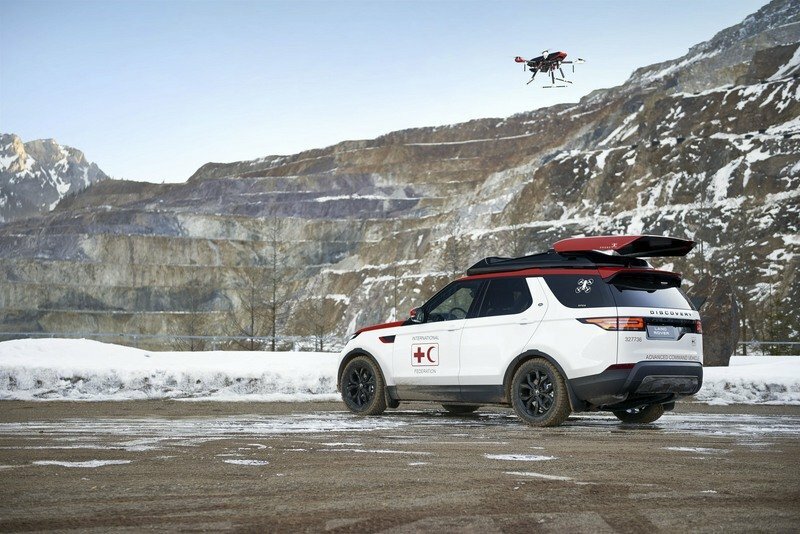 The team at Land Rover’s SVO department then modified the Discovery to include some one-off recovery gear and special tech features designed to spot and rescue survivors in rough terrain and inclement weather situations. 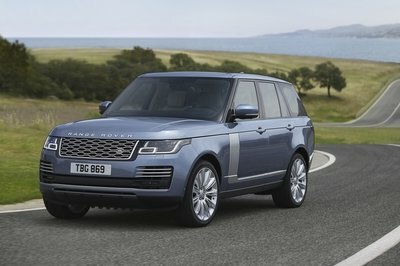 Beyond that, the Land Rover’s most noticeable change is its roofline. That’s because the bubble top hides the built-in drone. The red portion of the top slides rearward, allowing the drop to fly away. The cradle system also features a proprietary landing pad, which allows the drone to land while the Discovery is in motion. Rescue workers will be able to deploy the drone to search for victims and survivors. A live video feed relays back to the Discovery, allowing aid workers to clearly inspect the situation. When it comes to communication, the Discovery is chocked full of options. 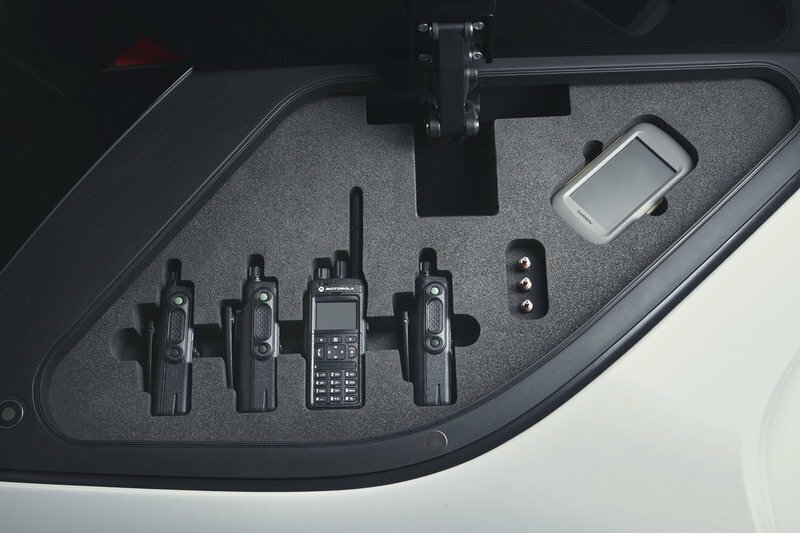 It features a Wi-Fi hotspot for Internet connection, along with several radios that operate on different frequencies. A whip antenna is mounted to the front bumper. 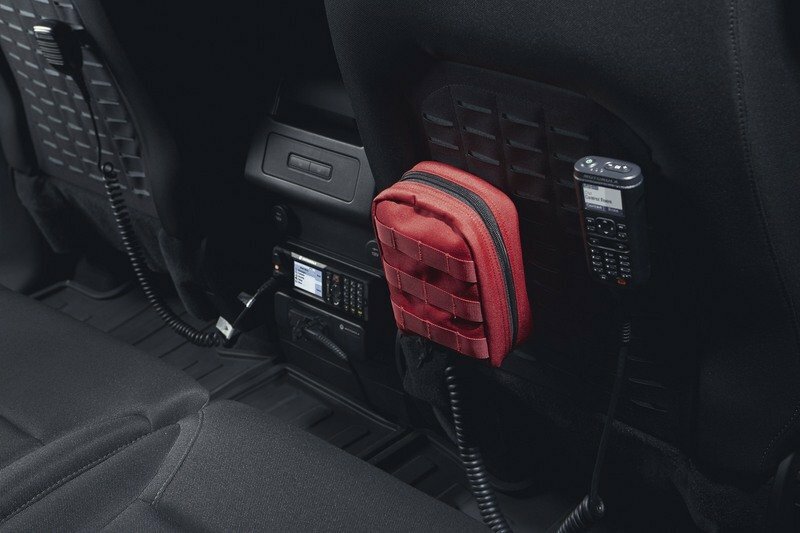 For personal communication in the nearby vicinity, the Discovery is equipped with a handful of two-way handheld radios. They are stored in clever foam-cut bin hidden behind pop-out glass panels behind the C-pillar. The Land Rover’s most noticeable change is its roofline. That’s because the bubble top hides the built-in drone. The Discovery’s cargo area is also packed full of equipment. A wire partition separates the passenger compartment from the cargo area. The wire both protects passengers from flying objects, but also serves as a great mounting point for more gear. A custom storage tray has been integrated into the floor, giving multi-level options for storage. Smaller items can be stored in the slide-out drawers, while the entire unit slides rearward for easy access to gear. While the Project Hero Discovery might not be the most ogled over at Geneva, it has the potential to save lives. Hopefully it won’t have the need to be deployed, but should it be, it seems well-equipped for such a mission.